The perfect practice aid to eradicate those bad swing habits. 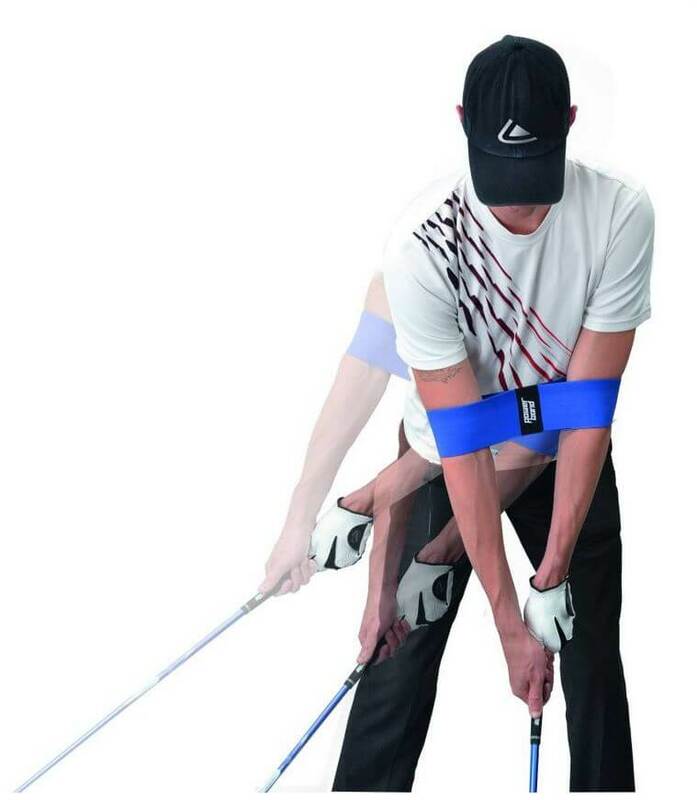 Practice with the Power Band will train your left arm to remain extended throughout the shot while your right elbow remains close to the body. The band straps around both arms to keep them working together, improving your swing and eradicating hooks and slices. 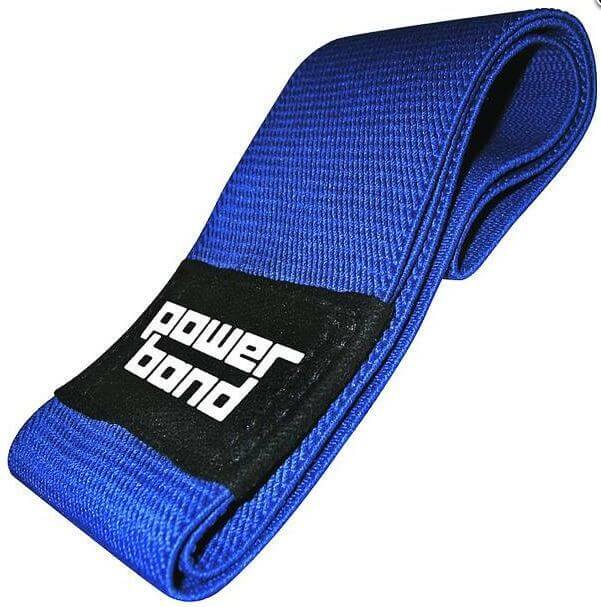 The Power Band’s elasticity stretches while you practice the correct swing motion and can be utilised with various swing drills.